Peter Capaldi announced live on BBC Radio 2 that the 10th series of Doctor Who will begin airing Saturday April 15th 2017. 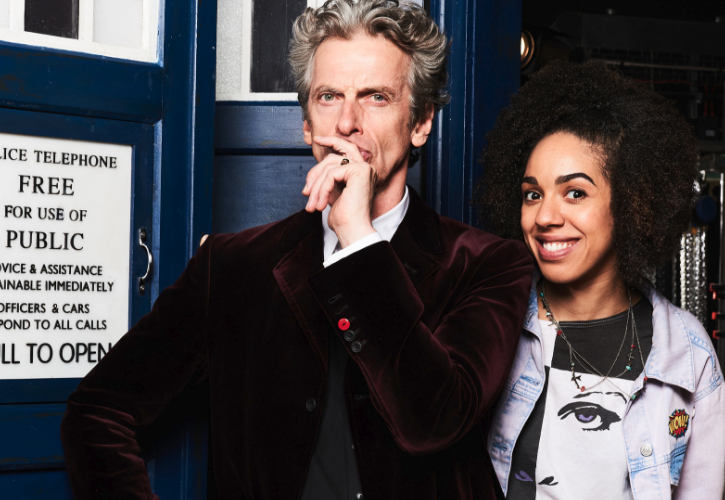 Doctor Who Series 10 will star Peter Capaldi (The Doctor), Pearl Mackie (Bill Potts) and Matt Lucas (Nardole) in leading roles throughout the series and will also feature a number of guest-stars including: David Suchet and Mina Anwar. Michelle Gomez is also set to return as Missy. During the same interview he announced that he will be leaving Doctor Who at Christmas, citing that "this will be the end for me". Peter Capaldi to leave Doctor Who!